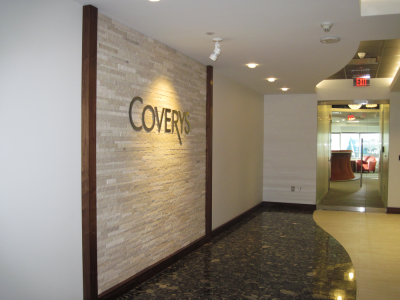 Coverys, one of the top 10 medical professional liability insurance providers in the country, relocated its headquarters to the 12th and 13th floors at One Financial Center in Boston. 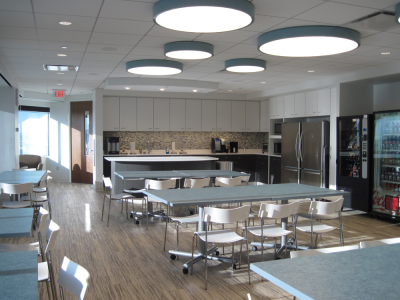 The DPM team provided comprehensive project management services including programming, construction administration, furniture, fixtures & equipment coordination (FF&E), and move planning. 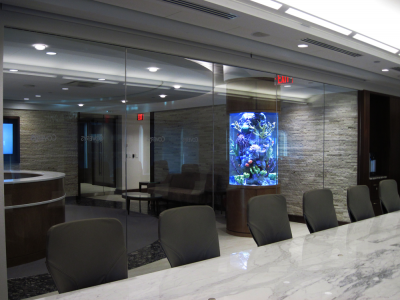 This project achieved the vision of CEO Gregg Hanson to bring the entire company, including its 3 other US locations in Seattle, New Jersey and Michigan, up to a new corporate standard. DPM also led the relocation efforts for those office locations. 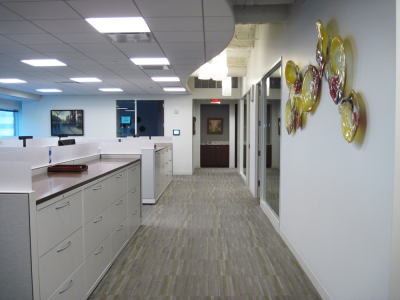 This “reinvention” inspired a full refresh of their office facilities to support the company’s new brand and encouraged a new, open and collaborative workplace within the home office and satellite locations throughout the country. 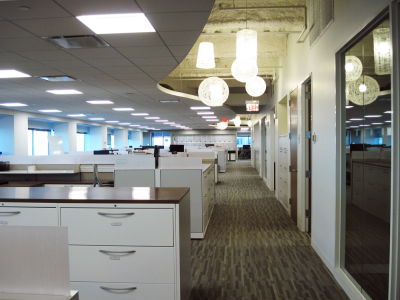 DPM is currently managing their expansion to the 14th floor at One Financial Center.